This Healthy Grocery Haul post is written by me in partnership and sponsored by Ibotta. All opinions are my own. Call me crazy but I will never be able to go back from doing a monthly grocery haul. Yup, I buy an entire month’s worth of groceries on a budget all at the beginning of the month! I feel like I have got it down to a science! Between my meal planning and monthly grocery shopping, we were able to cut our grocery spending from over $1,000 a month to under $400! You can read more and learn how you can do the same thing in this article all about our grocery budget. Use this month’s grocery haul as inspiration to cut your grocery bill. What would you do with an extra $600 this month? 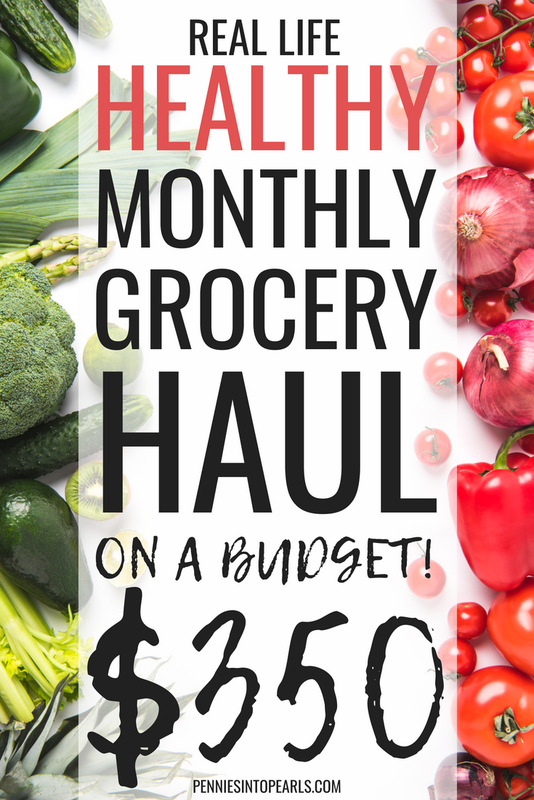 There are a lot of extra expenses that we are trying to overcome in this month’s grocery haul! With back to school meals and healthy eating being the main hurdles! The easiest and fastest way I have found to save money on my shopping is to use my favorite cash back app Ibotta. If I was giving out trophies for helping make my life easier, Ibotta would get it! They make earning cash rewards so simple! After I make my monthly meal plan and grocery list, I pull up the app and search the stores where I plan to shop, then look to see if any items from my list have a cash reward available. I also look to see if there are any offers that I could use as a substitute for something currently on my grocery list. They make it so simple to redeem your cash back offers! Once you make your purchase you can submit your receipt. After it has been confirmed, your cash reward is credited to your account! Bam! Ibotta is going to make eating healthy so much more affordable this month for our family! I have already found five rebates for fresh and healthy groceries I can claim! 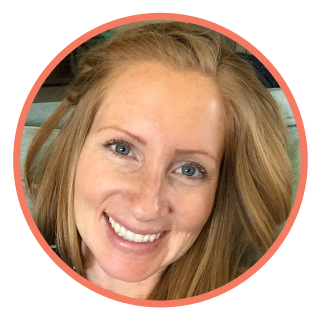 I can’t express how much I love building up cash rewards from doing something that is already a part of my day! School is back in session for the kids, two of the kids started soccer season, and to top it of hubby and I decided to take on a new diet. 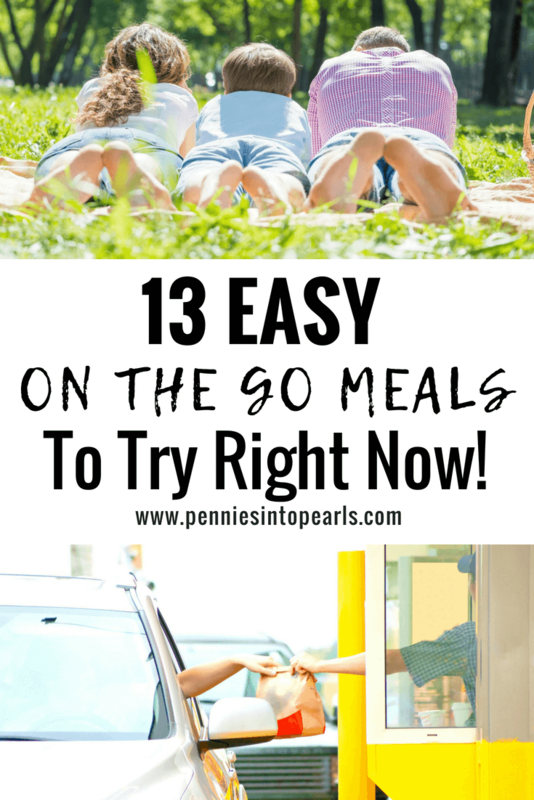 What that means is that our meals this month need to be especially easy and fast but also super healthy! As for our “diet”, we have started a Whole30. You can read more about that here and if you want to buy the book make sure to shop online using Ibotta for cash back on your purchase! Pretty much we eat only meat, eggs, a lot of fresh vegetables, and some fresh fruit. That’s it. 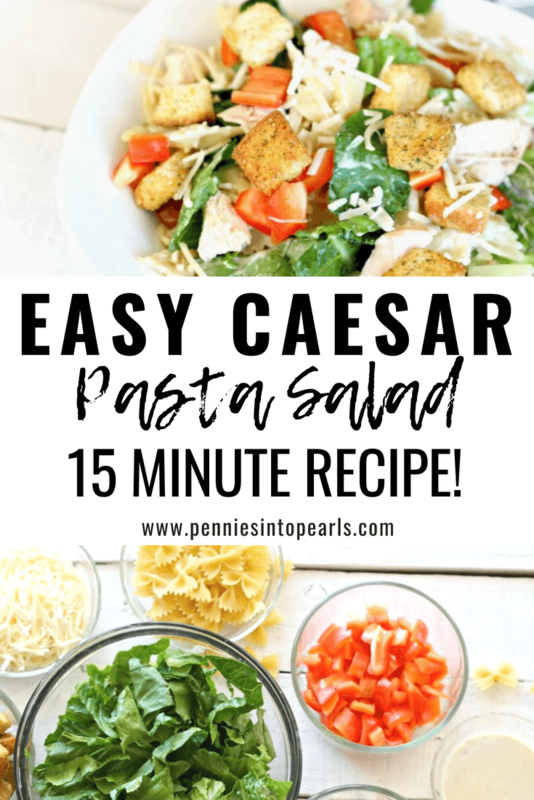 This is going to take on a whole new grocery shopping strategy! You’re gonna have to watch the video to find out how I ended up handling this situation! In this month’s grocery haul video I share a ton of tips to help you stack the savings on your grocery shopping. Remember that all Ibotta offers were valid as of the recording of this video. Don’t forget to check your app for details as offers change frequently and may not be available in all areas. *All offers discussed in this video were valid at time of recording. Don’t forget to check your app for details as offers change frequently and may not be available in all areas. Thanks so much for stopping in and I will talk to you very soon! 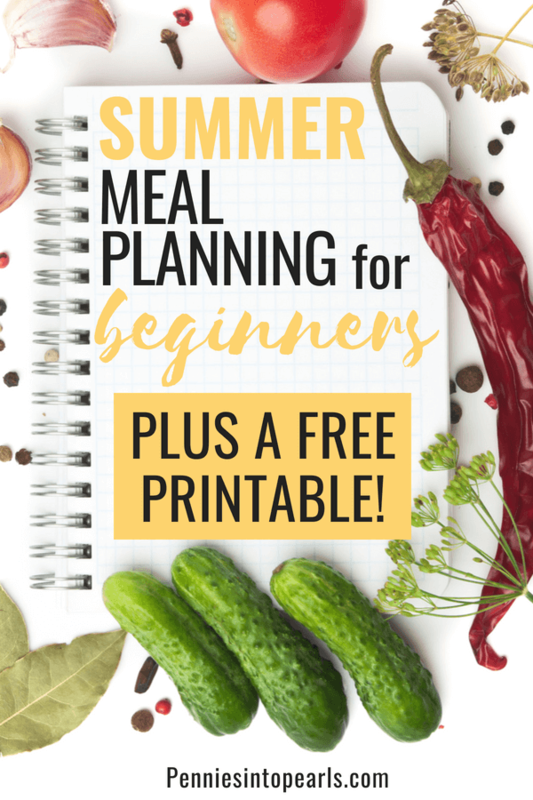 One of my biggest grocery shopping tips is to start weekly with meal planning and work your way up to monthly meal planning. 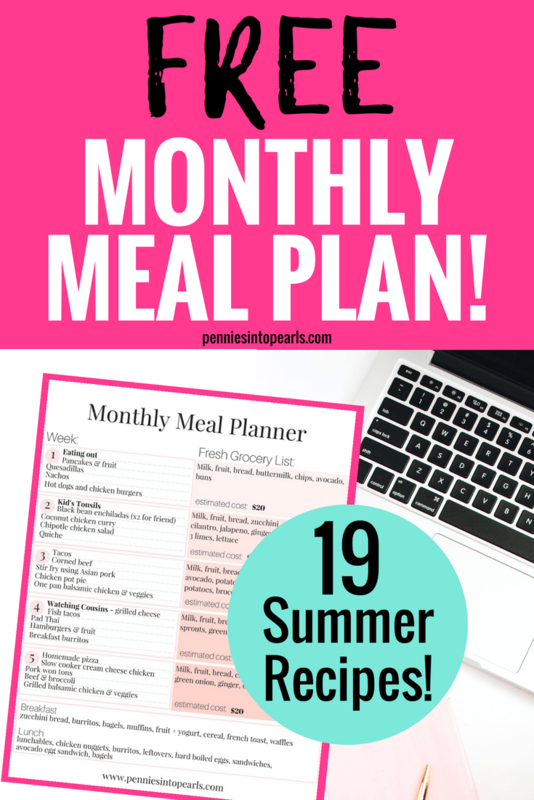 A part of monthly meal planning is that I only do one giant grocery haul every month!